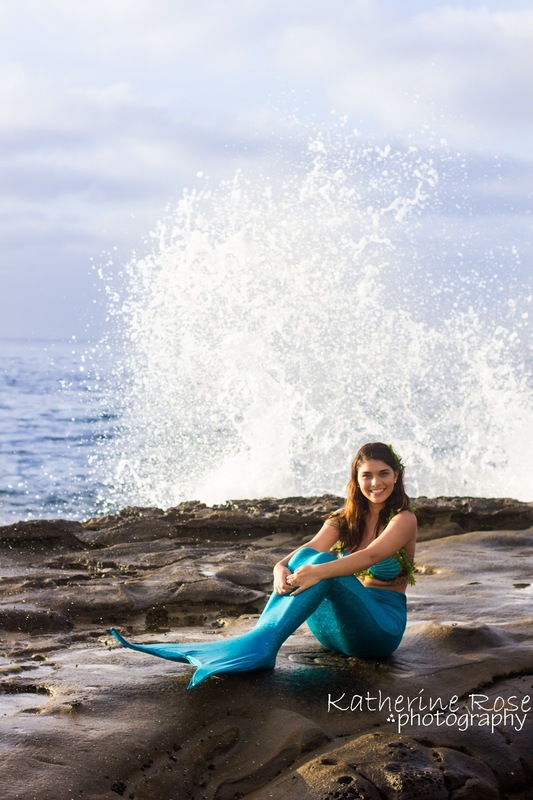 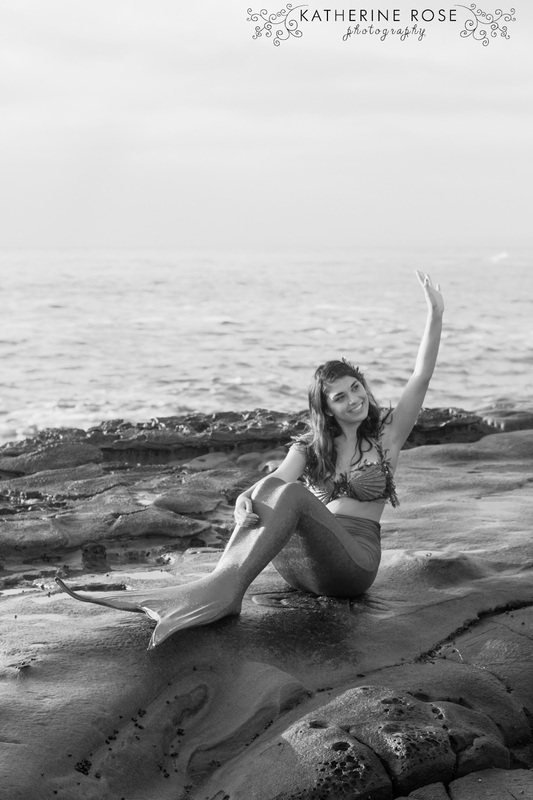 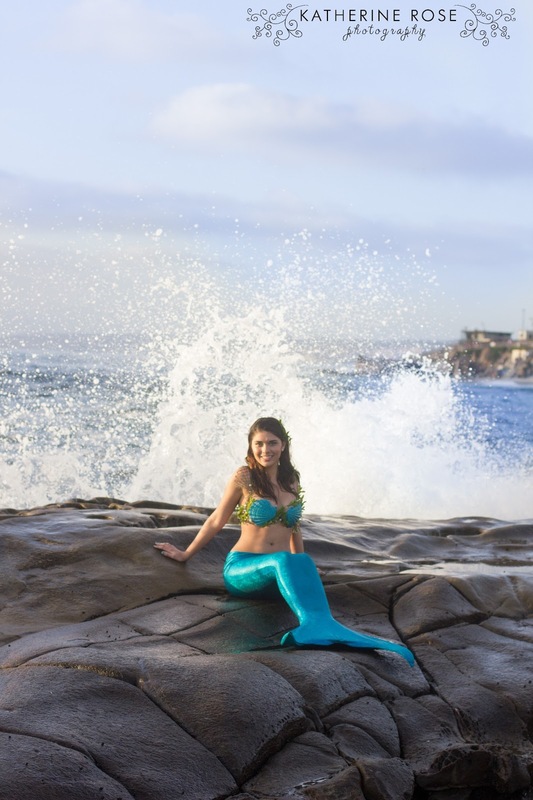 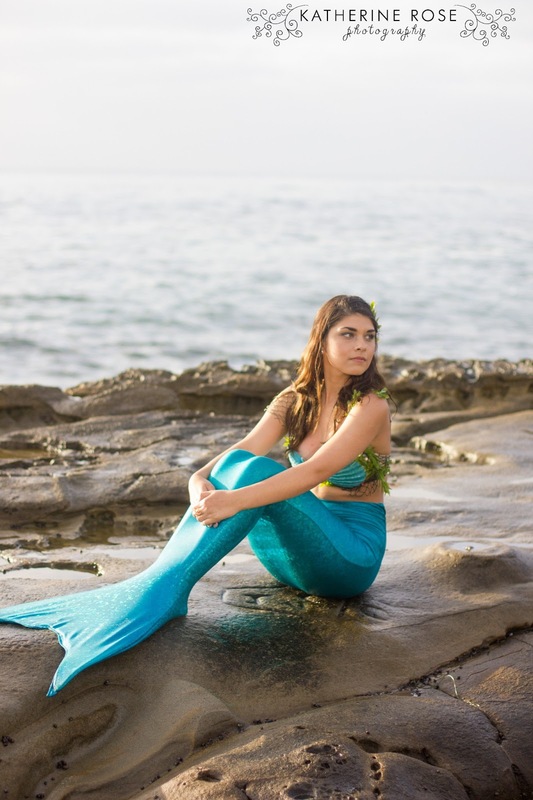 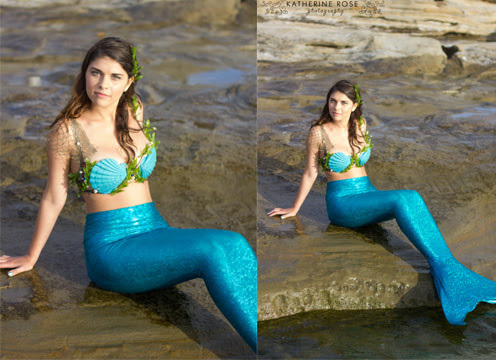 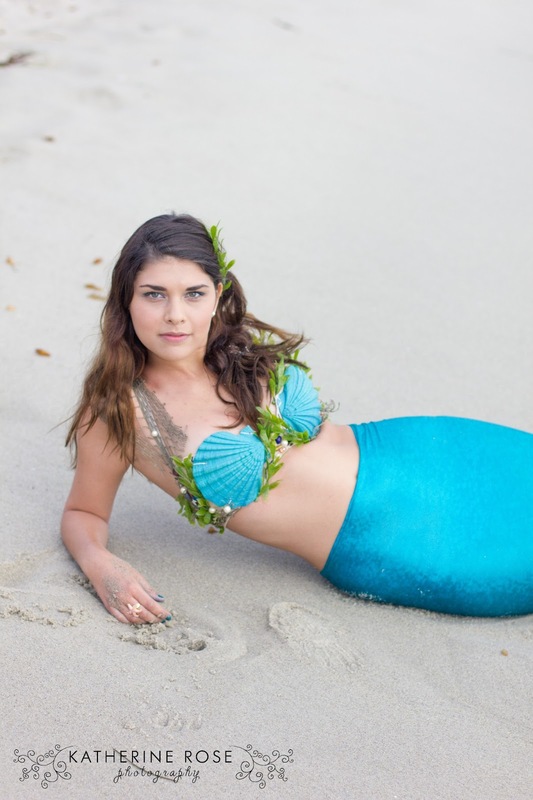 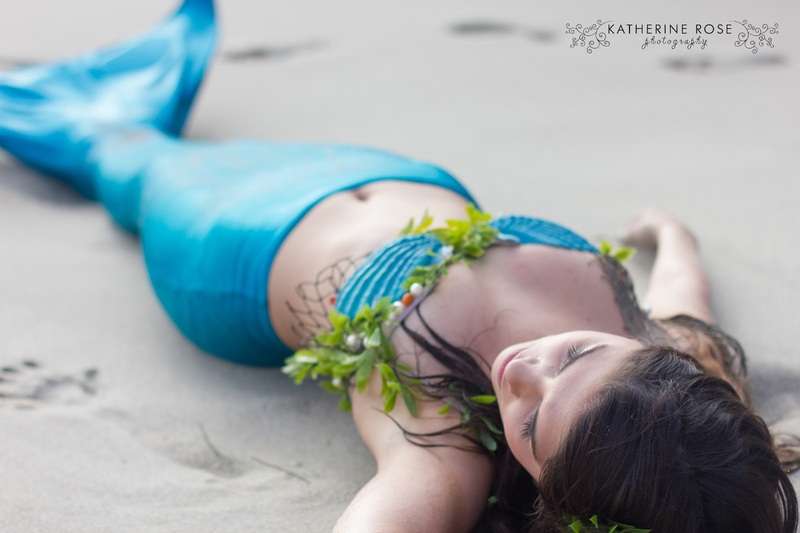 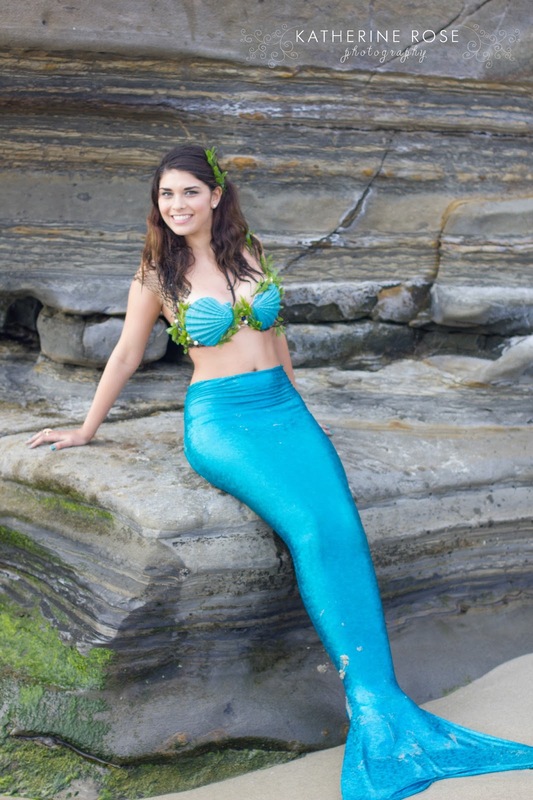 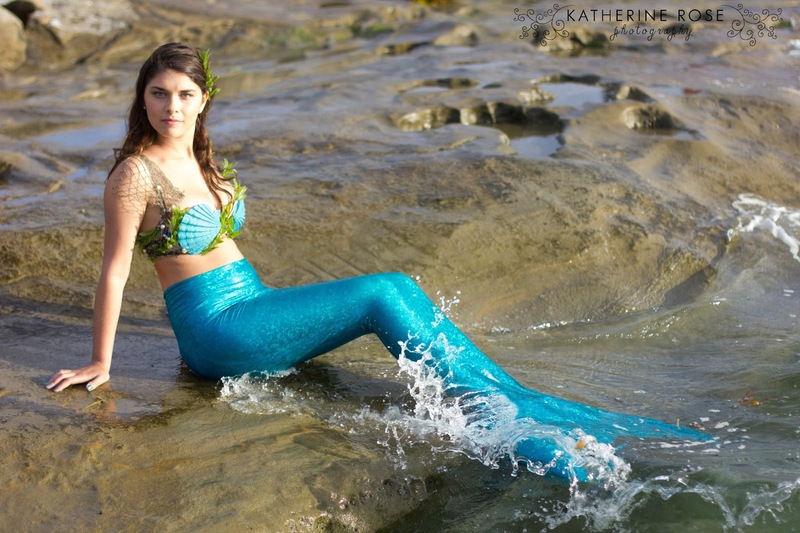 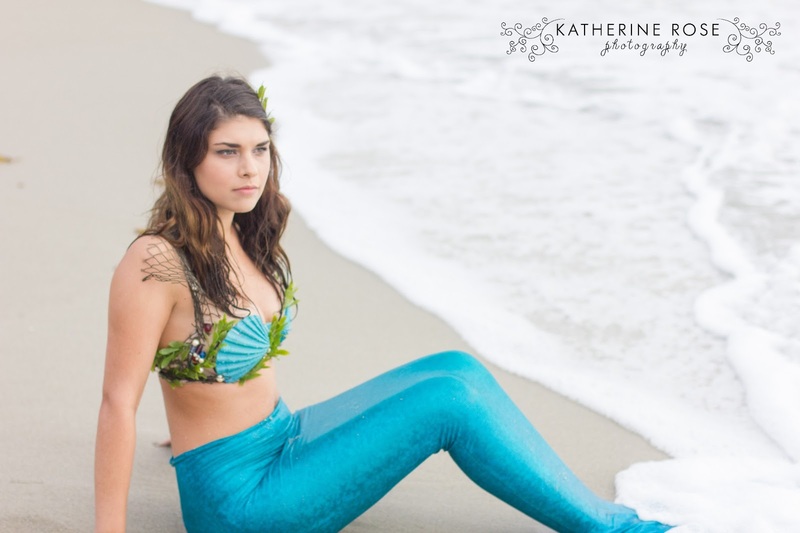 I teamed up with Erica Barnes, who is a mermaid, to have a delightful shoot down in La Jolla. 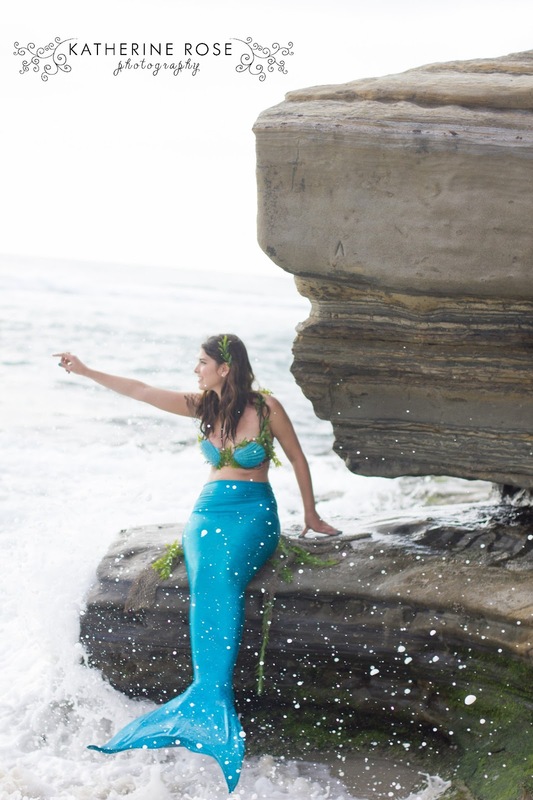 Erica is an actress, singer, performer and she also is a Disney princess with Red Throne Events. 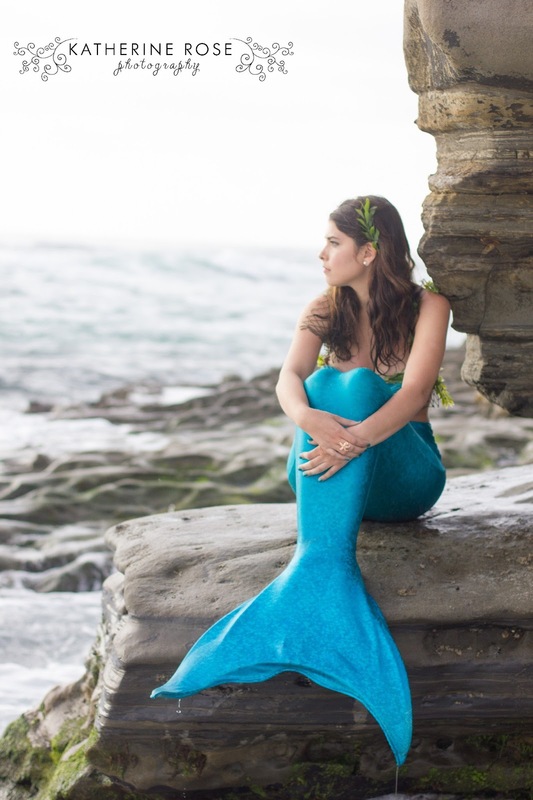 They come to your party, sing and make you super happy. 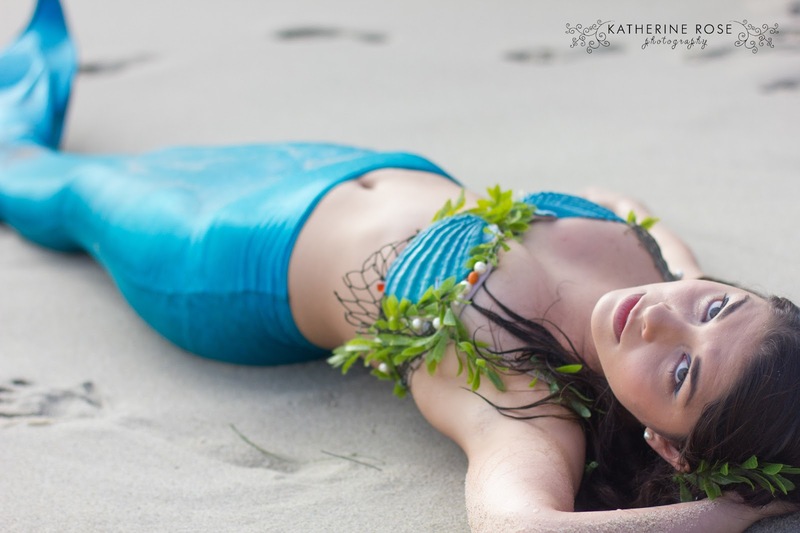 So she’s a super talented lady. 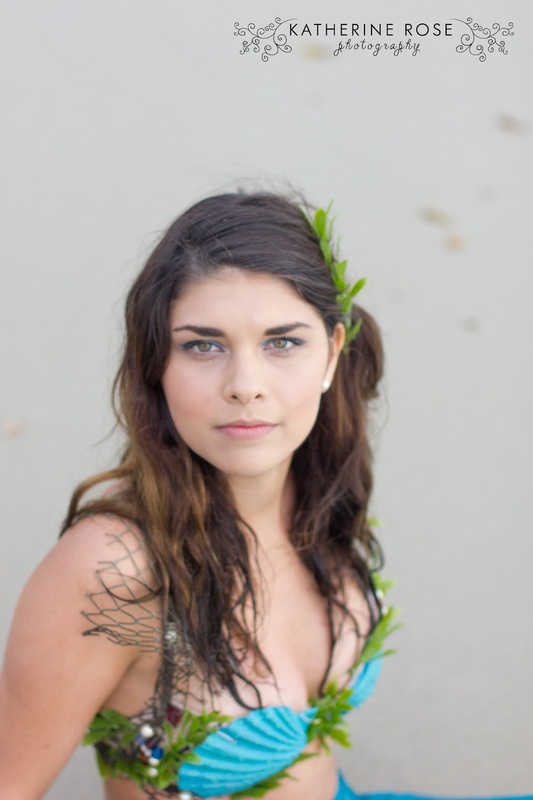 You can check out some of her work and see what she has coming up at Erica Barnes TM. 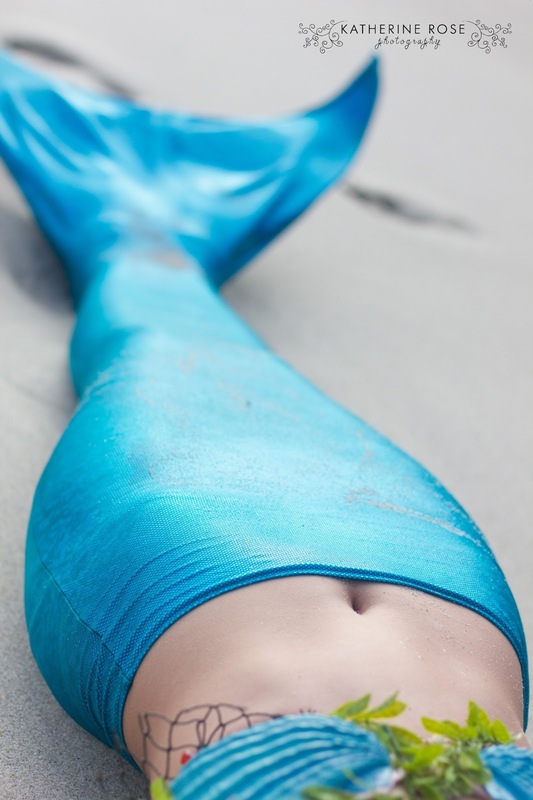 So, do you want to see a mermaid? 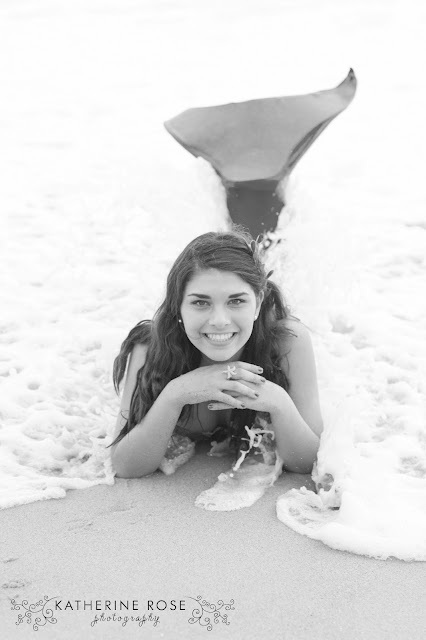 Not going to lie, but that was my favorite part. 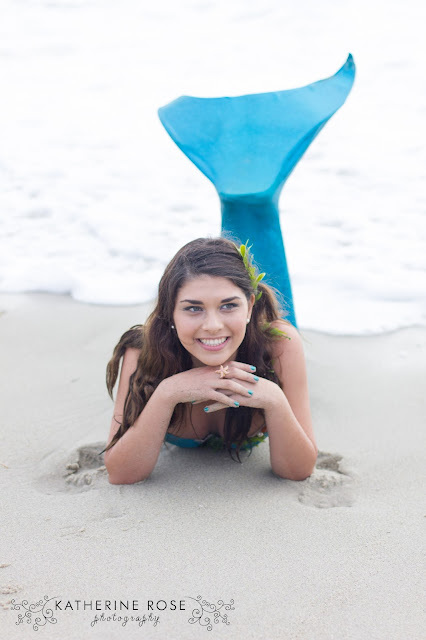 Sorry Erica! 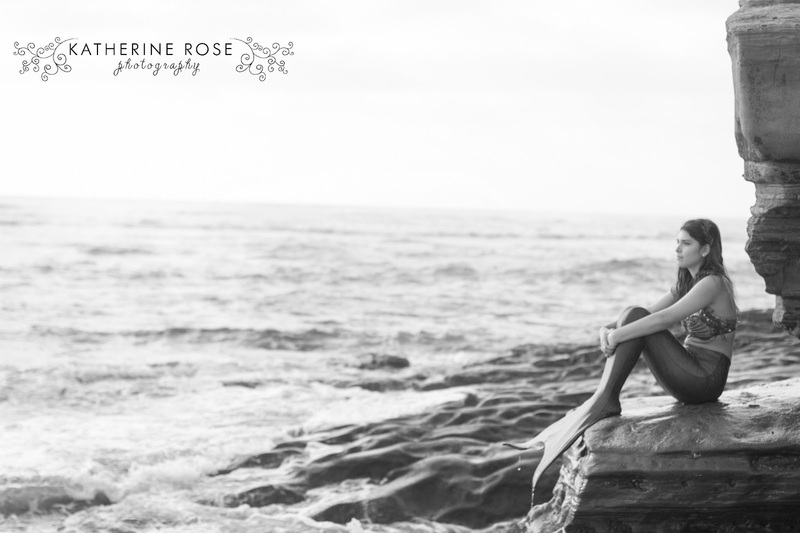 © 2019 Katherine Rose Photography|ProPhoto Photo Theme Cambria by The Shoreline Collection | Designed with love by Seaside Creative.